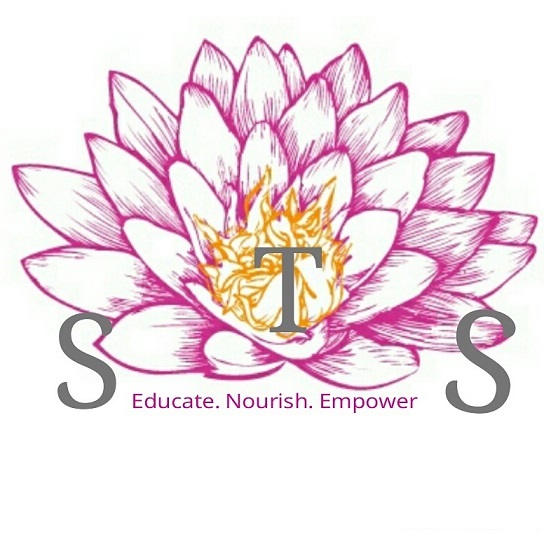 Swansea Trauma Support is a relatively new social enterprise, which aims to provide practical and emotional support to women who are affected by various forms of trauma. This includes harmful practices such as FGM, forced marriage and sexual violence and abuse. It also aims to support women (often asylum seekers) who are affected by post-traumatic stress disorder, anxiety, and various mental health issues particularly around pregnancy and after birth. The Foundation has offered a grant of £500 to Swansea Trauma Support. Funding will help cover transport costs to enable the attendance of women at a weekly peer support group. 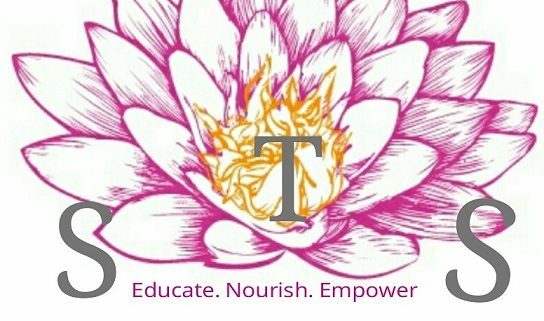 The group offers a safe space for women to get together with others and support one another in an understanding and therapeutic environment. The women do activities such as crafts, card-making, sewing etc, and the group offers a chance to improve English-language skills. The group’s facilitator also helps advocate for the women, supporting them to make phone calls, write letters etc to the Home Office, doctors etc. The grant was made in October 2017.